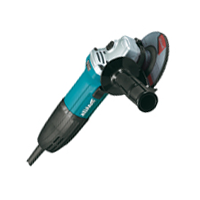 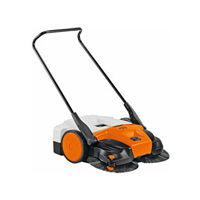 We have an extensive range of power tools & accessories. 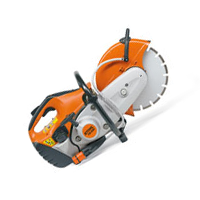 Construction equipment, drills, saws, grinders, air compressors & welders all at competitive prices. 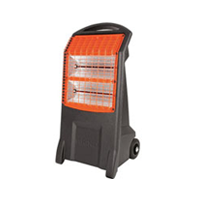 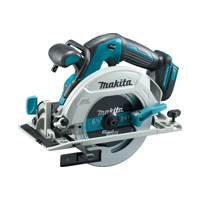 Top recognisable brands include Makita, SIP, Bosch, DeWalt, ICS & Stihl. 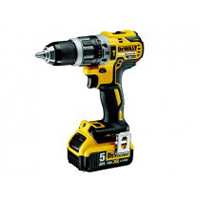 Browse our range of power tools for high quality, branded bargains. 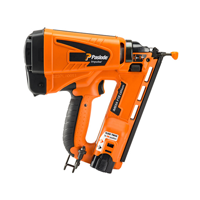 We sell power tools from all the top brands so you are guaranteed peace of mind when working. 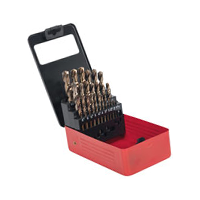 So, whether you need drill for home DIY or have to replace your, ToolsToday.co.uk have it all.